At St. Jude's we are able to offer peripatetic music lessons that are provided by Hampshire Music Service. These lessons are open to children in Years 3 to 6. Fees are paid half termly using our online payment system or by cash/cheque via the school office. 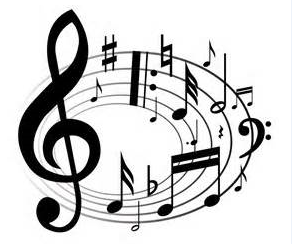 More information about music lessons including cost and availability are available from the school office. As a school we subscribe to Hampshire Music Service who come into the school and provide Years 1 to 6 with one music lesson per week. The instrument the children learns changes each term and at the end of each term we hold music concerts to show parents and family members what the children have learnt. We have a very active choir which practises on a Thursday after school. This is open to children in Years 3 to 6.